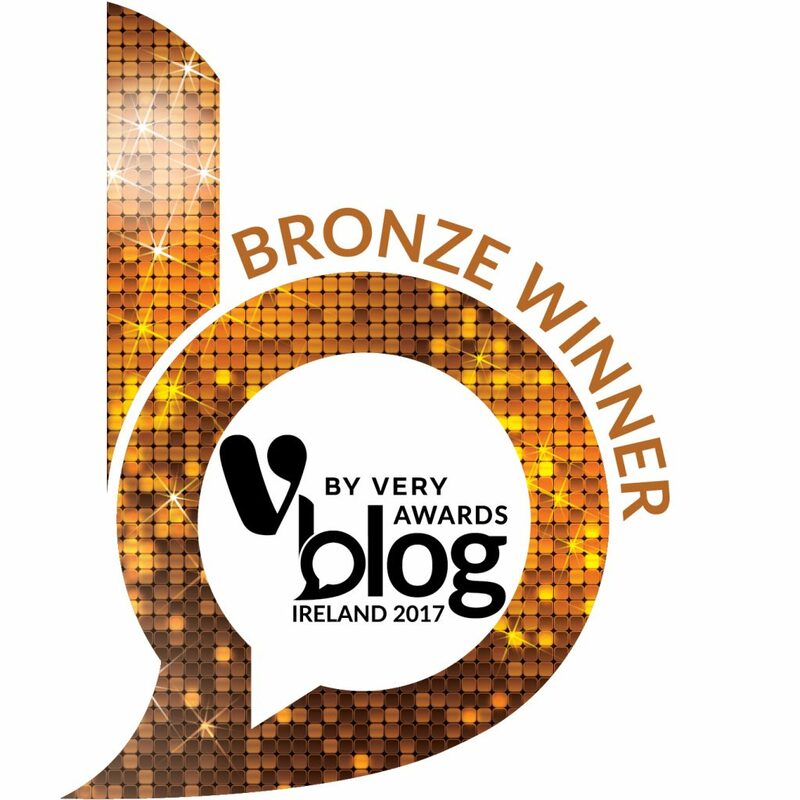 I was delighted to learn that Bibliocook: All About Food, which in 2017 celebrates its 12th year in existence, is a finalist in this year’s V by Very Blog Awards Ireland in two categories. These are the kind of blogging people that I like to hang out with, whether virtually or in real life. Make sure you check them out! UPDATE Thursday 2 October, 10.04pm: learned – thanks to Evin O’K (who was the winner of the best Arts and Crafts blog, congratulations!) – that Bibliocook was awarded Bronze in the Food Review section. I’m going to raise a flute of really good beer this weekend to celebrate. Next story Hearsay 2017. An Audible Tasting.